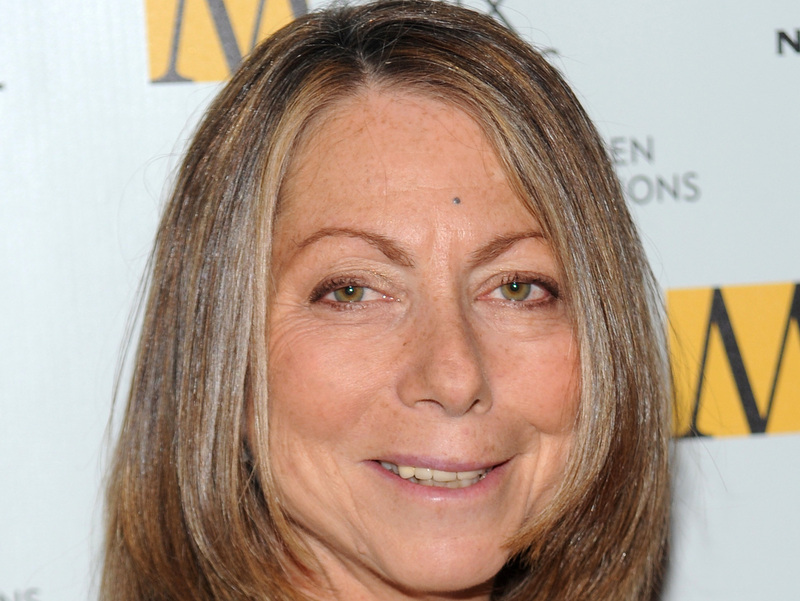 Ex-'Times' Editor Jill Abramson To Teach At Harvard : The Two-Way The former executive editor of The New York Times, whose sudden dismissal sent shock waves through the media world, will teach undergraduate courses on narrative nonfiction. Jill Abramson, the former executive editor of The New York Times whose sudden dismissal last month sent shock waves through the media world, will teach at Harvard University this fall. Abramson will teach undergraduate courses on narrative nonfiction at Harvard's English Department in the fall and spring semesters, the university said in a statement on its website. "I'm honored and excited to be teaching at Harvard in the coming academic year," Abramson said in the statement. The Times abruptly replaced Abramson, the paper's first female executive editor, last month with Dean Baquet, the paper's managing editor. At the time, NPR's David Folkenflik reported that Arthur Sulzberger Jr., The Times' publisher, was uneasy with Abramson's high profile at the paper and that several journalists who worked for her thought she was "brusque to the point of rudeness." Speaking soon after her firing at a commencement address at Wake Forest University in Winston-Salem, N.C., Abramson said: "Sure, losing a job you love hurts. But the work I revered, journalism that holds powerful institutions and people accountable, is what makes our democracy so resilient. This is the work I will remain very much a part of." She told the graduating class: "What's next for me? I don't know. So I am in exactly the same boat as many of you." And, she added: "Like you, I'm a little scared and also excited."